We prepare over a thousand young people between the ages of 6 – 25 years old with skills for life. Our District covers Scouting across Ramsgate, Broadstairs, Margate, Birchington, Westgate, Minster and Garlinge. The aim of Scouting is to do more, learn more and be more as we promote the development of young people in achieving their full physical, intellectual, social and spiritual potential, as individuals, as responsible citizens and as members of the local community. 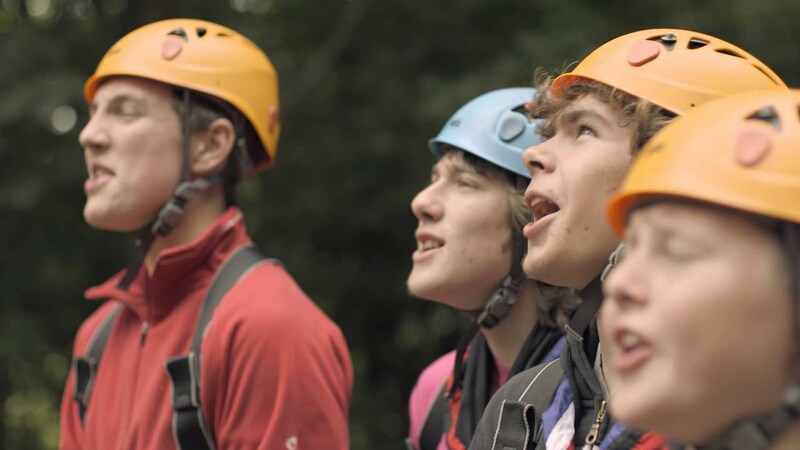 In addition to the exciting weekly activities that our young people get involved in, we also deliver a diverse programme of activities for our young people across the District and the wider area of Kent including kayaking, abseiling, hiking, archery, micro-lighting, zorbing – in fact you name it and we have probably done it! Why not strengthen your CV while making a real impact on the lives of young people? Interested?